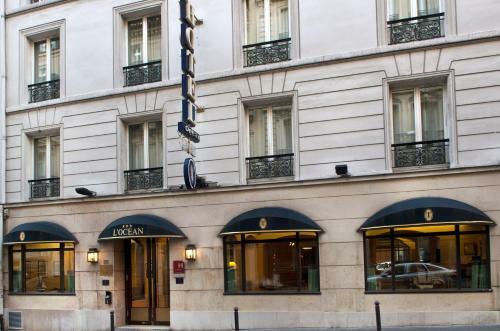 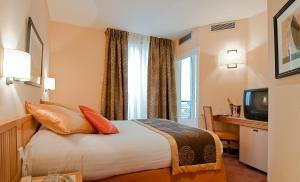 Hôtel de l'Ocean is located 3 minutes from Cadet Metro Station providing direct access to Le Louvre and Opéra Garnier. 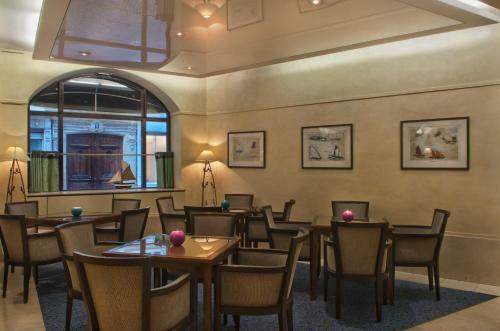 It features a lounge bar offering aperitifs and newspapers. 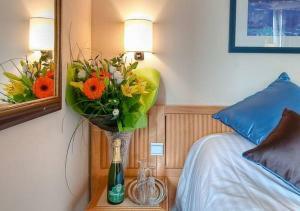 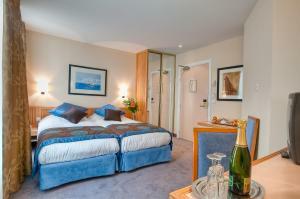 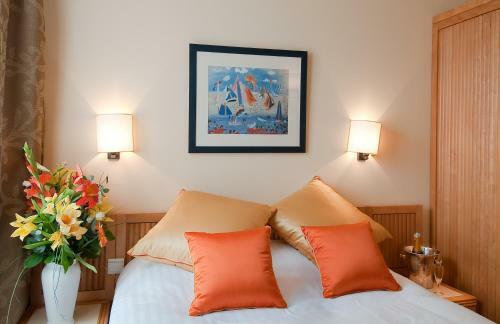 A satellite TV with French channels and a minibar are basic facilities in the rooms at Hôtel de l'Ocean. 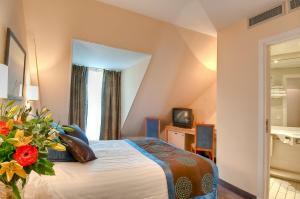 Each is air-conditioned and also has a safe, a work desk and a private bathroom with amenities. 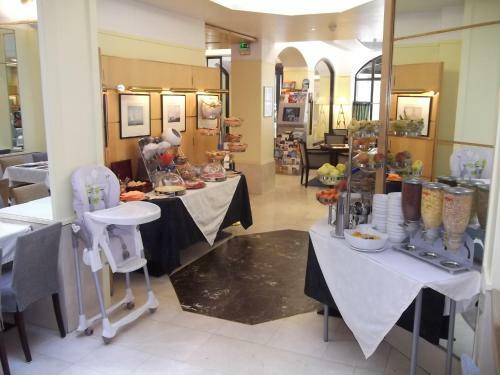 A breakfast buffet is served daily at the hotel. 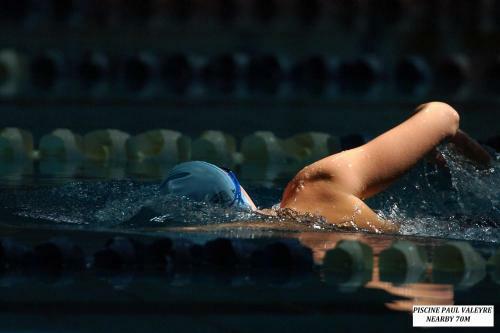 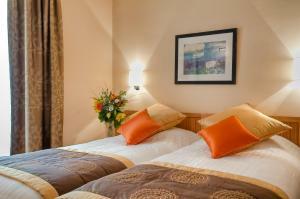 Additional facilities include a babysitting services and luggage storage. 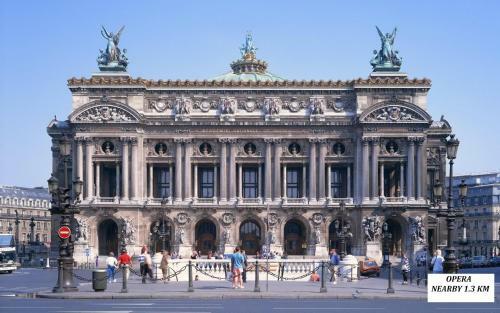 Galeries Lafayette department store and Grand Boulevards are both 15 minutes away. 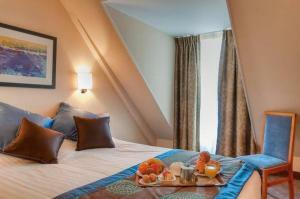 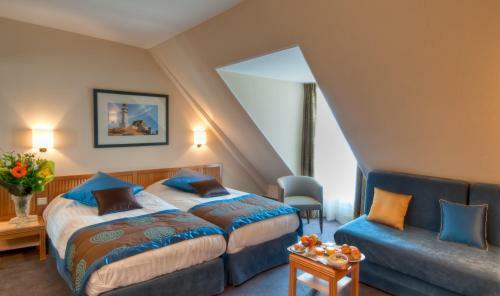 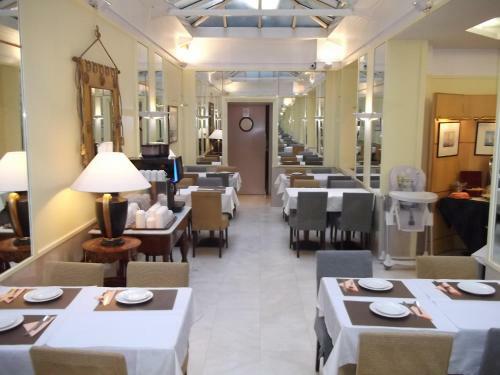 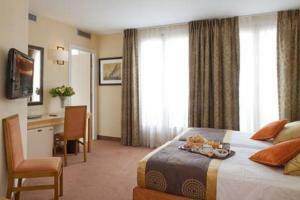 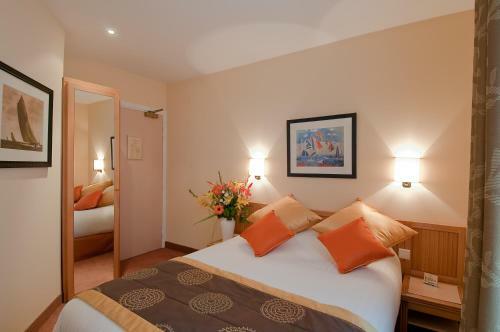 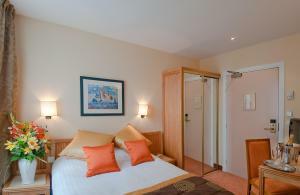 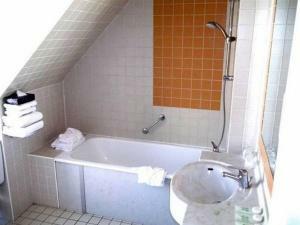 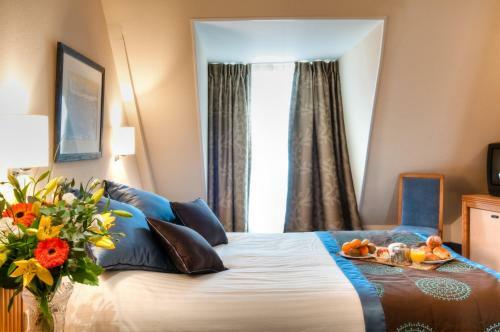 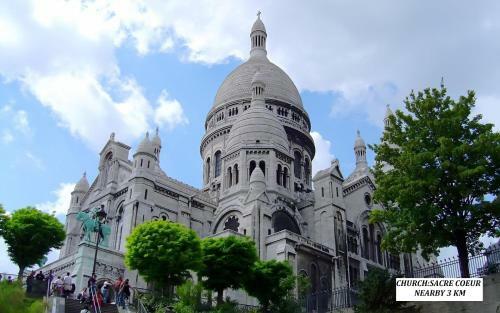 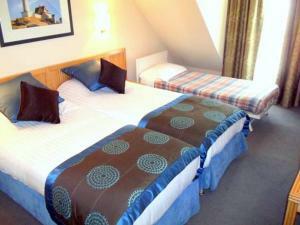 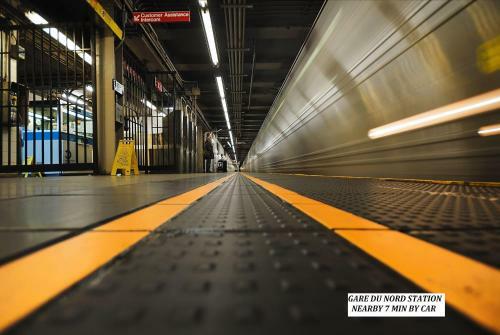 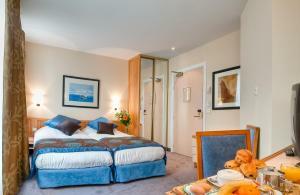 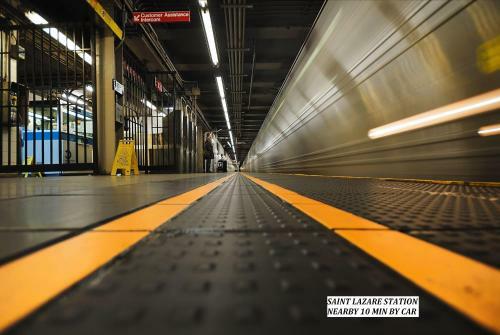 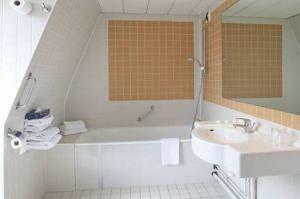 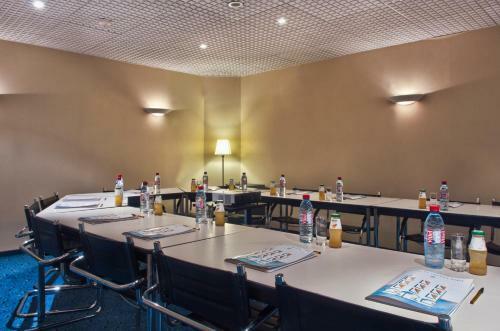 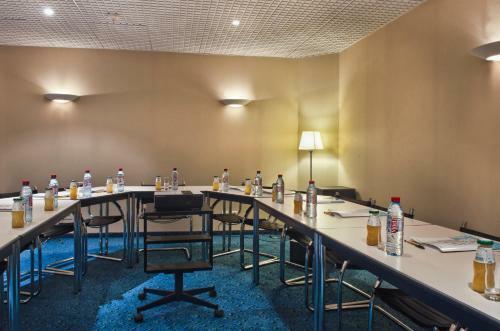 The hotel is 10 minutes from Gare du Nord Train Station, which receives Eurostar and TGV arrivals. Please note that extra beds and children's cots are only available upon request and must be confirmed by the property before arrival. Please note that the name on the credit card used to make the reservation must be the same as the name of the guest checking in. 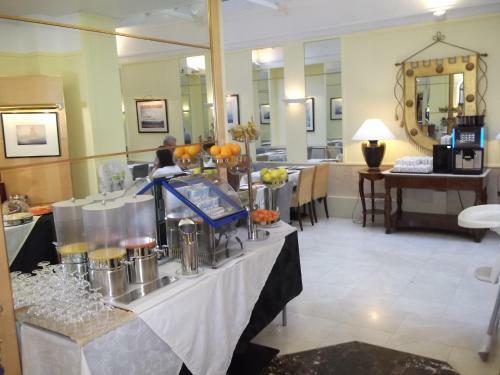 In case the names differ, the guest will be asked to provide an authorisation of the person paying, a copy of the person's ID and a copy of the credit card used. 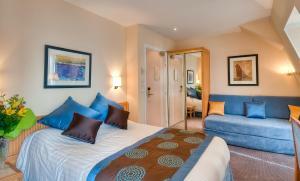 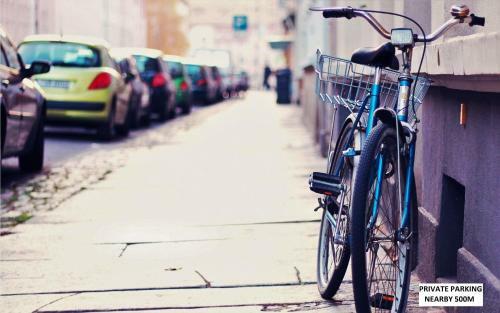 Guests staying at this hotel benefit from reduced parking fees at the nearby public car park. 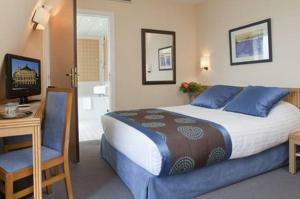 This air-conditioned and soundproofed room has free Wi-Fi, satellite TV and a private bathroom with a hairdryer. 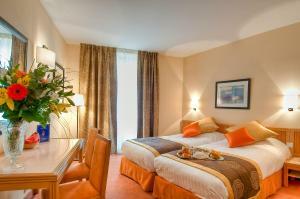 Rate: € 103.00 ... € 454.00; select dates below to get current rates. 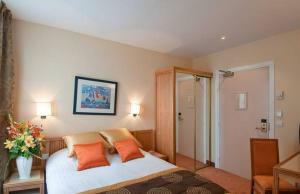 This air-conditioned and soundproofed room has free Wi-Fi, satellite TV and a private bathroom with a hairdryer. 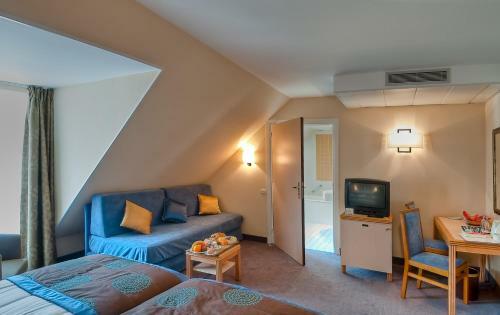 An extra bed is available in this room. 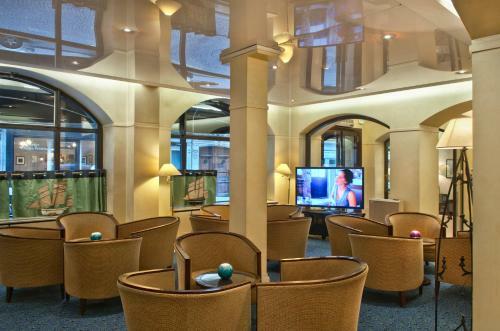 This family room features a soundproofing, satellite TV and minibar.